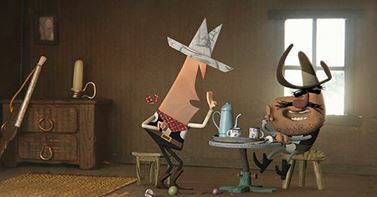 Very fun short by Tumblehead, a bunch of graduates from Viborg’s finest “Animation Workshop“. You might remember those chaps from “Elk Hair Caddis“. They were so nice they even shared some behind the scenes videos showing their process, the rendering (using Arnold) and a rig demo. 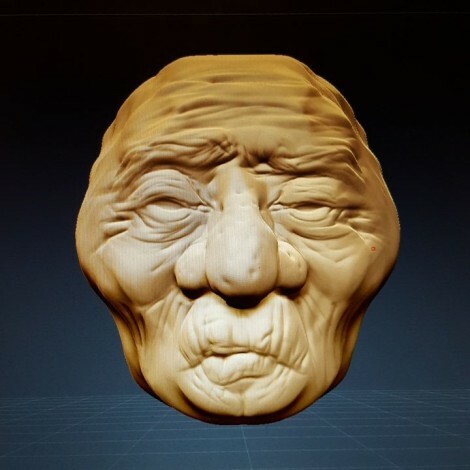 [Update after 3 years] Like I mentioned in my original review, the Monoprice is far better for clean drawing than the Wacom offering so I still use the Monoprice but only on my laptop. Having upgraded my desktop to Windows 10, I didn’t manage to test or make the Monoprice work on it so currently using a Wacom Intuos 5 pro on the desktop and the Monoprice on my Windows 7 laptop. 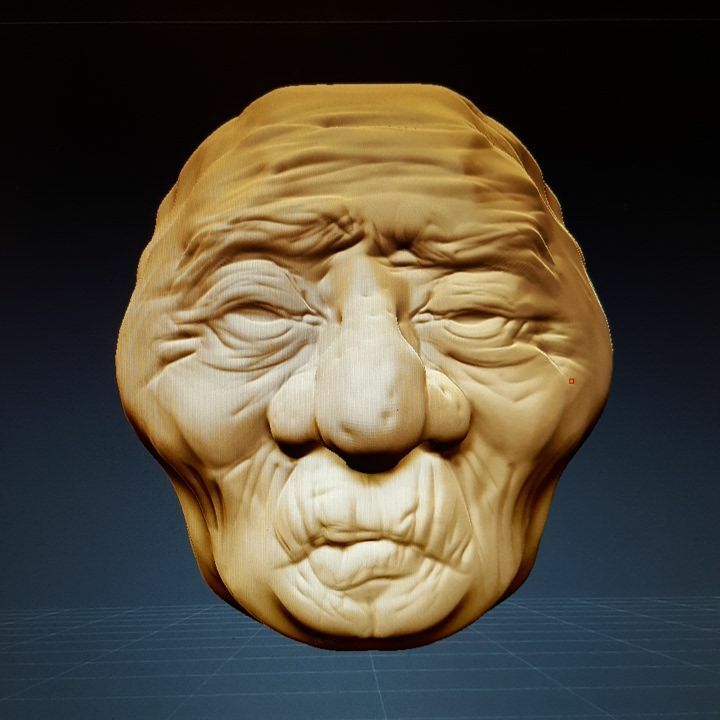 The following pictures were drawn or sculpted on the Monoprice. Ah and the battery is a non issue as I haven’t changed it in…… 3 freaking years!!!! After reading a very positive review by an artist called Frenden, I wanted to see if that $50 tablet was really so much better than the much beloved Wacom branded tablets that cost three to four times more. I have been using Wacom tablets since 1998, the Ultrapad A5 being my first model. 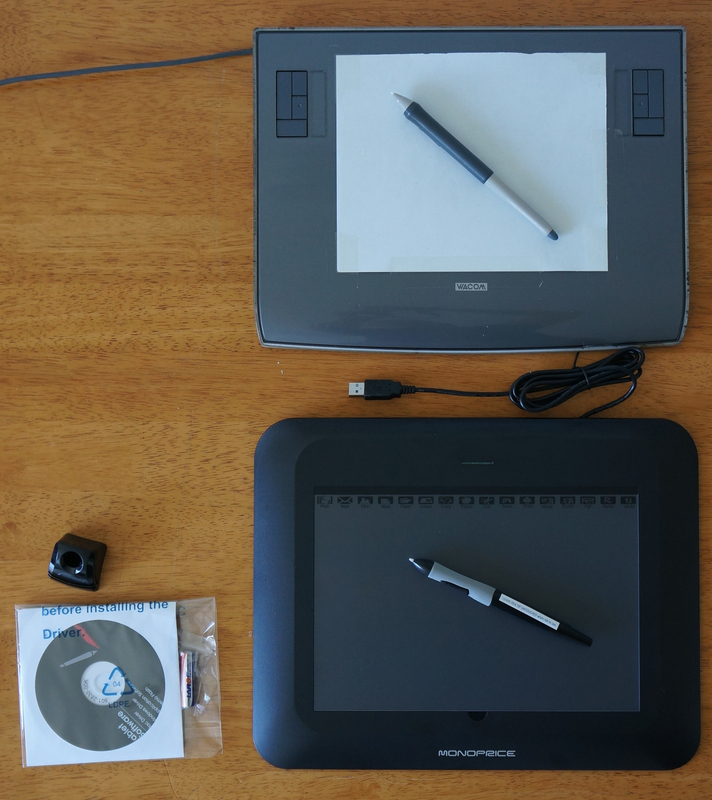 I have also owned several Windows TabletPCs equipped with Wacom digitizers. 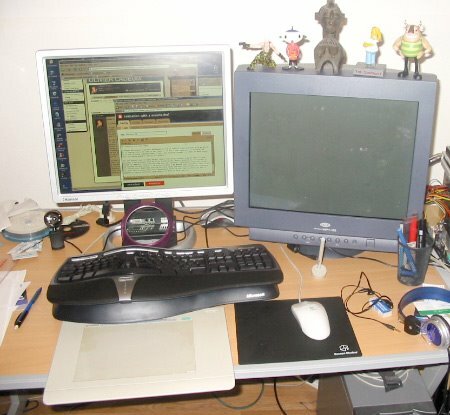 To put it bluntly, I used to be a Wacom fanboy and would regularly make fun of people buying other brands. One day, a post on the now defunct Drawn.ca attracted my attention. 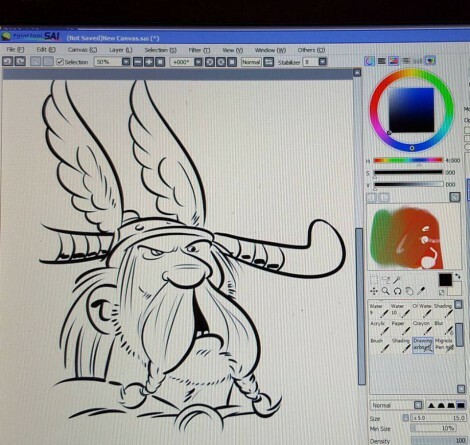 Frenden was claiming that he had switched from his $2.500 Cintiq to a mere $55 Monoprice tablet and I couldn’t believe my eyes when I witnessed how clean his lines are (see for yourself). The Monoprice tablet is not available in France so I made the most of my recent London Life Drawing boot camp to order the 10×6 model and give it a try. I have only been using the tablet for a week so hopefully I will be able to iron out some little issues I am having in the following weeks. So far it works amazingly well in Manga Studio Pro, Paint Tool SAI and Zbrush. The quality of the line and the pressure sensitivity is way better than my Intuos 3. I do have an issue with the line quality in Photoshop CS6 64bit on Windows 7 but I will be testing it on Windows 8 next week. So far, I am really liking it and the Intuos 3 has been gathering dust for the past 7 days. 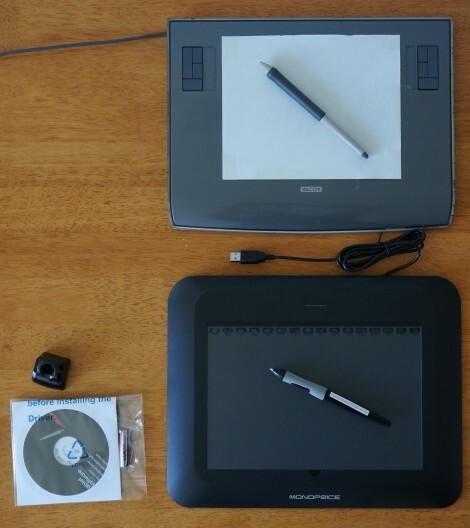 It is very likely that I will sell the Intuos 3, UNLESS, I can’t fix the Photoshop issue. Let’s see how it goes, more to follow.